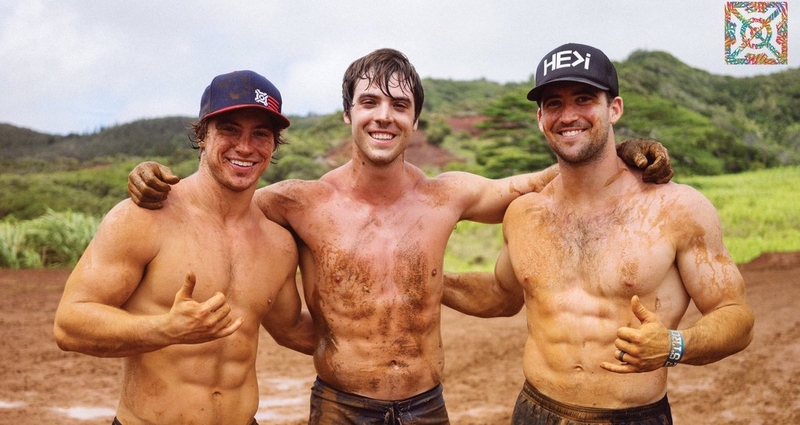 For fans of CrossFit, Ben Smith needs no introduction. 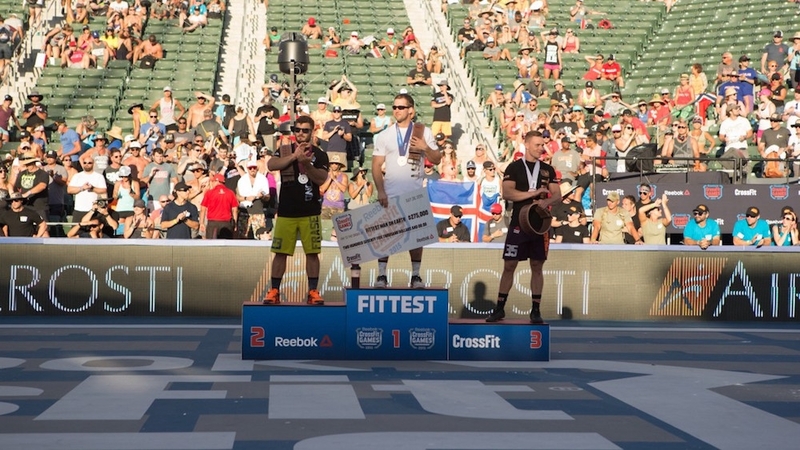 He has competed in the CrossFit Games every year since 2009, finished in the top ten on seven occasions, on the podium four times and was the overall winner in 2015. 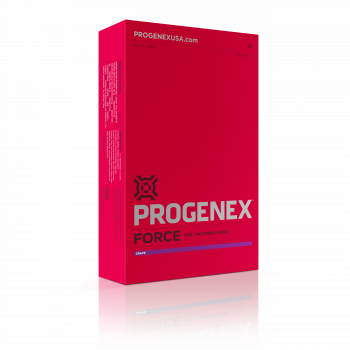 Ben's career has coincided with the evolution of CrossFit into a legitimate and popular sport, and in some ways he epitomizes the philosophy of the brand, progressing from training with a few weights in his garage to becoming the world’s fittest man. So what is it that makes this unassuming Virginia boy such an achiever in the sport? Obviously, he has the talent that Mother Nature has blessed him with, but raw physical talent is never enough on its own. Here are four factors that definitely have contributed to Ben Smith’s stellar career and allowed him to stand out from the crowd. Ben’s parents encouraged each of their three sons to pick a sport and dedicate themselves to it and Ben started gymnastics at the tender age of just three years old! As his dad’s job was in the navy, it meant that the family moved around a lot. This way Ben found that playing sports was a good way of making new friends. Throughout his childhood he played American football and baseball. As a youngster Ben was set on becoming a professional baseball player. It was in order to improve his performance in baseball that Ben started lifting his father’s weights in his early teens. Then in his final year at school he was introduced to some CrossFit videos by a friend of his father’s and was blown away by the intensity of the workouts. With the aid of online demonstration videos, he started teaching himself the workouts and trying them in his back yard and garage. At the age of 19 he decided to give the CrossFit Regional a try and finished first, gaining entry to his first CrossFit Games. The rest is history! Another early act of parenting from Mrs and Mr Smith was to encourage a spirit of competition amongst Ben and his two younger brothers. The Smith family is also very tight-knit, supporting one another in everything they do. 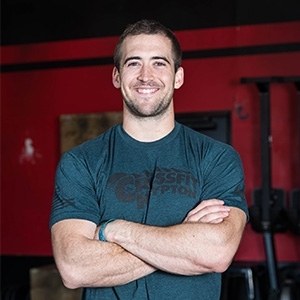 Most days Ben trains and coaches at the affiliate he has set up with his father, CrossFit Krypton in Chesapeake, Virginia, alongside his two brothers, Alec Smith and Dane Smith, both of whom are competitive CrossFitters. His parents both help with the daily running and maintenance of the business, and throughout a typical day at CrossFit Krytpon, friends and family members frequently drop in to say hello and hang out, making the vibe at his place of work positive and relaxed, this way making the gym a home away from home for Ben. And with recent studies suggesting that injury is twice as likely for athletes under high stress, and that people under higher stress tend to make worse nutrition decisions, which impact on recovery, such an atmosphere actually helps Ben improve his fitness. The combination of support and competition from his family in a chilled environment is a key factor in keeping Ben focused and relaxed. Anyone who’s met Ben or seen him compete will know that he remains calm at all times, something that helps him maintain the consistency of his performance and results. Ben is nothing if not a hard worker. Not only does he run classes at CrossFit Krypton three times a day, he dedicates the time between classes to his own intense training schedule. 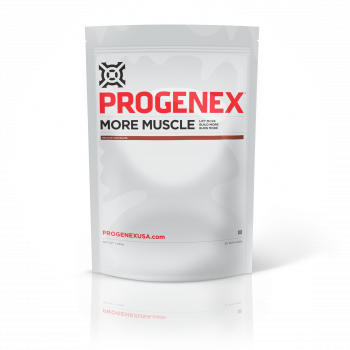 In the early morning, before his first class he’ll typically do 10-30 minutes of endurance, and then follow up the class with a hard and heavy metcon (metabolic conditioning, an intense circuit-style workout), and some strength work. In between his afternoon and evening classes, he alternates between lifting and a metcon, and finishes his day off with something quick and endurance-based like sprints or burpees, together with some skill work. And when Ben trains he trains hard, pushing himself to his bodily limits to see what he is capable of; he makes little distinction between the effort involved in training and in competition. 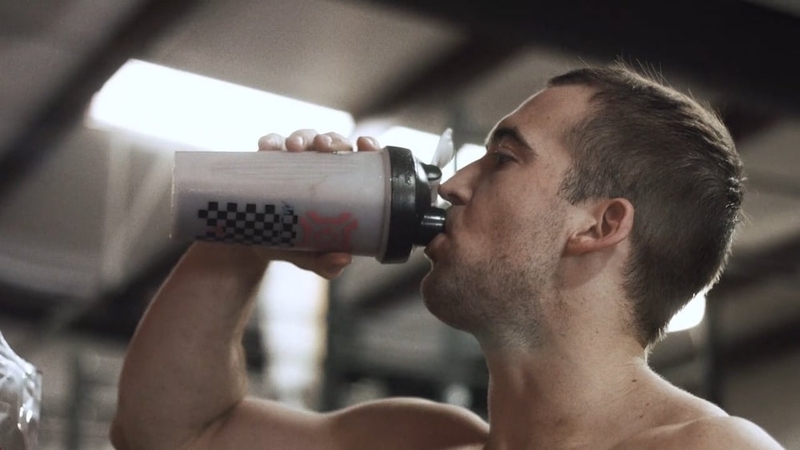 In other words, Ben lives and breathes CrossFit and it has become a way of life for him. Ben first started training kids from his neighbourhood in his garage, and his decision to open CrossFit Krypton was a natural response to the increasing demand for his training skills. It was also the fulfilment of a dream, as Ben believes that we are all put on earth to serve a purpose and he has a strong desire to help others develop and improve themselves. By coaching at his own CrossFit box he is able to fulfil this desire and at the same time increase the amount of his own training. 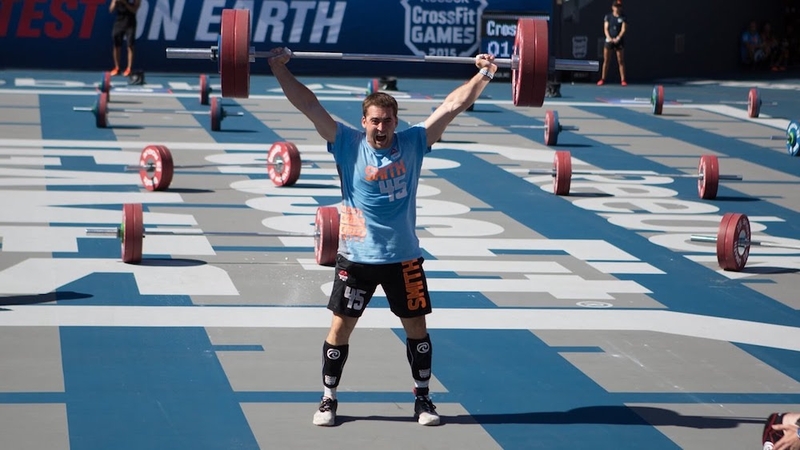 It will not come as a surprise that Ben’s classes are characterised by their intensity - the classes that he and his colleagues give at CrossFit Krypton are scaled down versions of the actual elite workouts that Ben does himself – a relaxed atmosphere, and programmes that are tailored to the needs of the individual. While any one of these characteristics in isolation is not unusual in an athlete, it is the way each of the factors combines with one another, and with the physical attributes he was born with, that makes Ben Smith such an extraordinary human being. We can all find some life inspiration, not just in sports, but in all of our endeavors, from the the 2015 CrossFit Champion's journey through life.